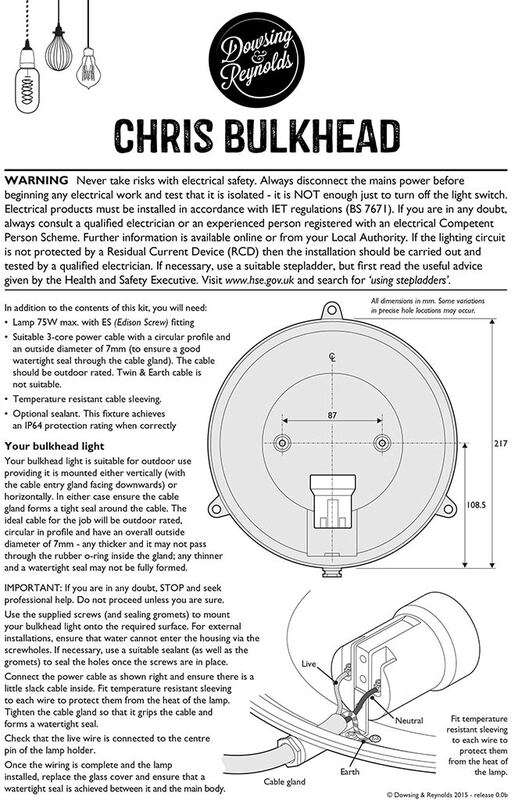 Our supersized Chris bulkhead light is the largest of our round bulkhead wall lights. Made from solid brass & frosted glass and secured with metal wingnuts, Chris is the type of bulkhead that looks amazing anywhere. 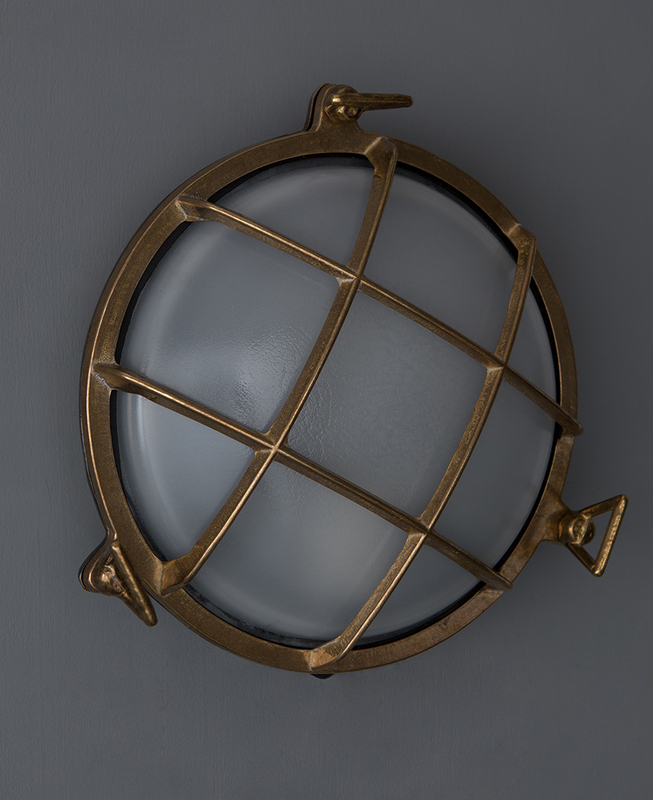 This authentic bulkhead light is reminiscent of an antique divers helmet, the perfect choice for adding a maritime flair to your gardens, interiors or bathrooms. Chris looks great fit in a row with other round bulkhead lights. Place them at alternating heights to add much-needed interest to a plain brick wall. 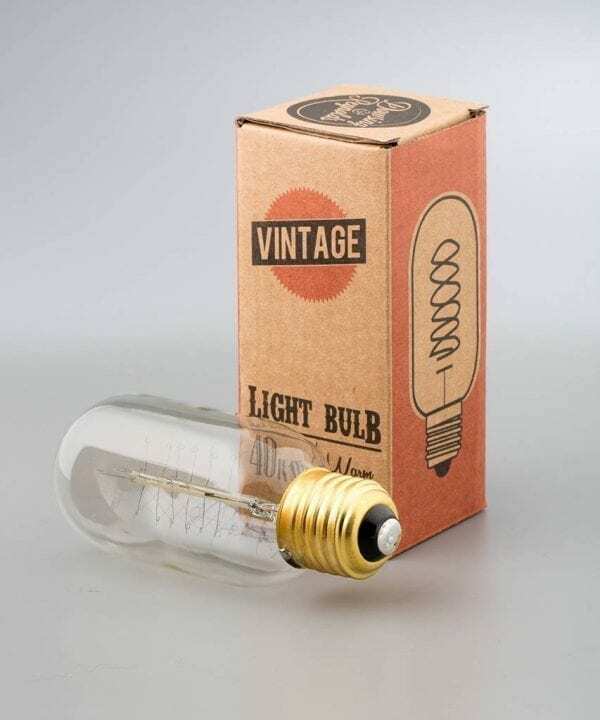 He’s just as happy outdoors as in so perfect to beef up your garden lighting ready for summer. Bulkhead lights are a stylish wall light that take up very little much space. 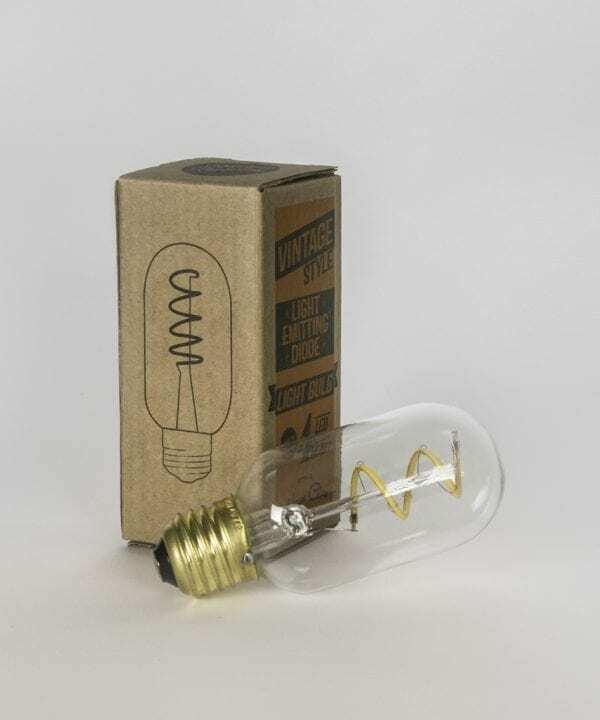 They’re utilitarian in design so perfect for using as industrial bathroom lighting in a modern rustic interior. Because they come in different sizes and finishes, there’s sure to be one to fit your style. 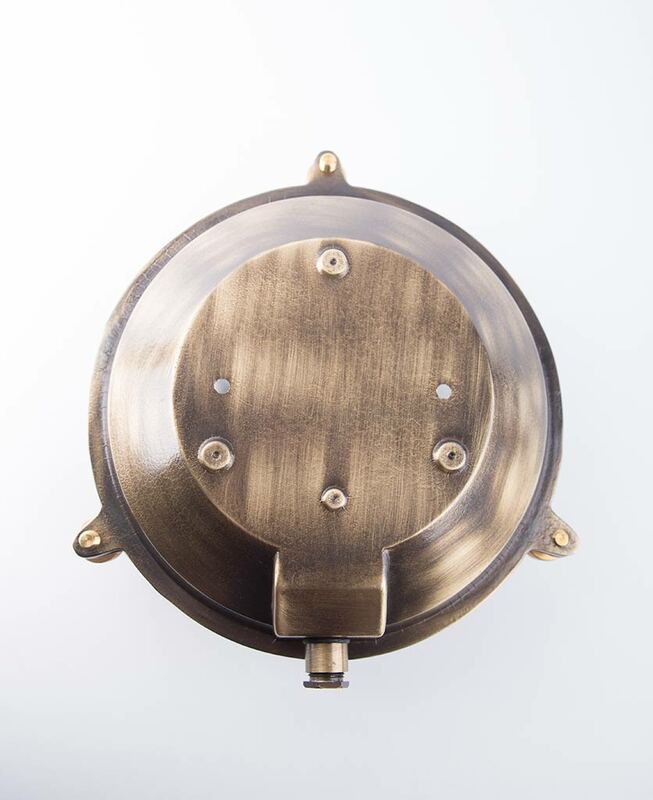 Our Chris brass bulkhead light is a large circular bulkhead with a stunning triangular wing-nut for fasteners. 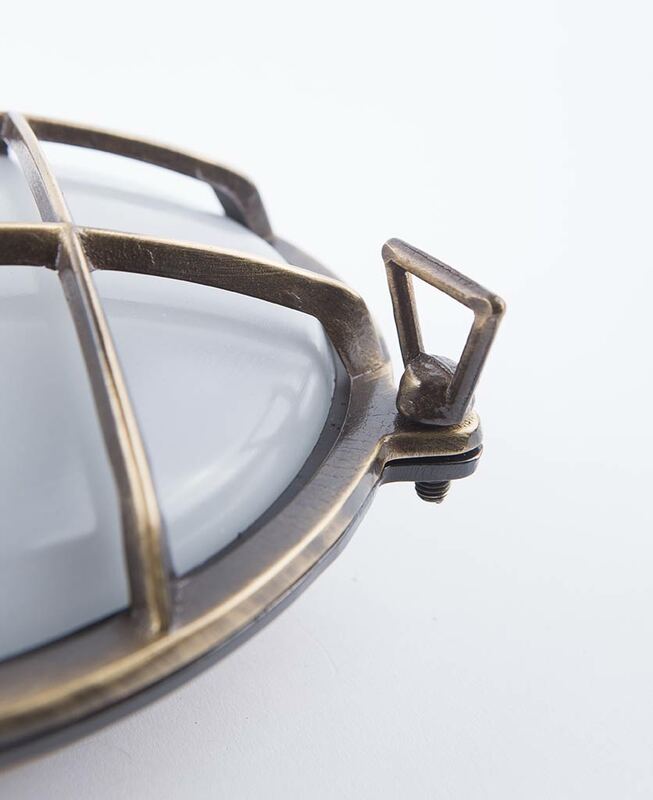 Although this bulkhead is finished in polished brass, it’s still an antique looking finish rather than a bright and shiny yellow so fits really well with a warehouse or loft style conversion. There are so many bulkheads to choose from that it can be hard to decide which to go for. 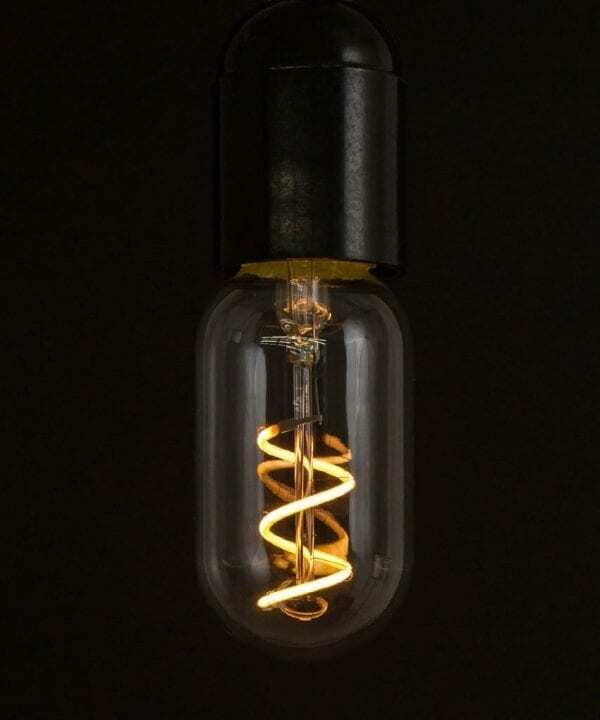 Our advice is to go for quality because a robust bulkhead light made from solid metal will last for many years. 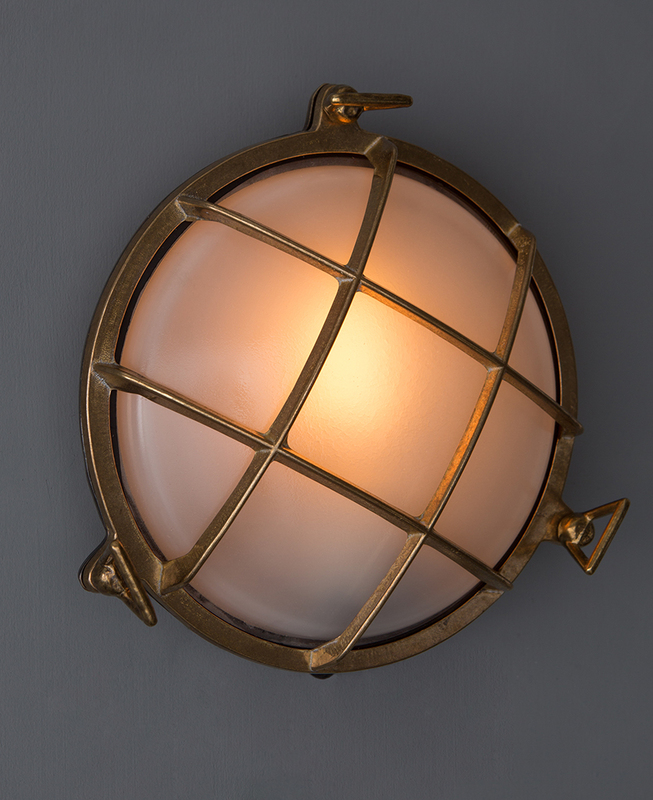 All our bulkhead lighting is made from solid brass and can be used inside as well as on exterior walls. 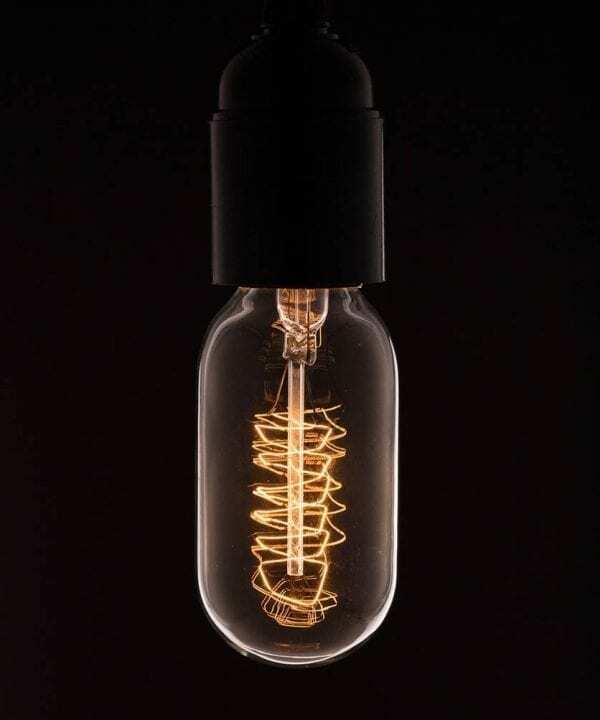 Possibly the most stylish industrial style light you can choose for your outdoor living space.